We know that Bobby Jindal’s father was born in India. The fathers of both Marco Rubio and Ted Cruz were born in Cuba. Barack Obama’s father was born in Kenya. And so, this week’s trivia question is … Before Obama, who was the last president who had a parent born in another country? Last week’s question was: In honor of Aspen Public Radio becoming the latest station to carry the Political Junkie program, who is the last major-party presidential nominee born in Colorado? The answer: John Kerry. 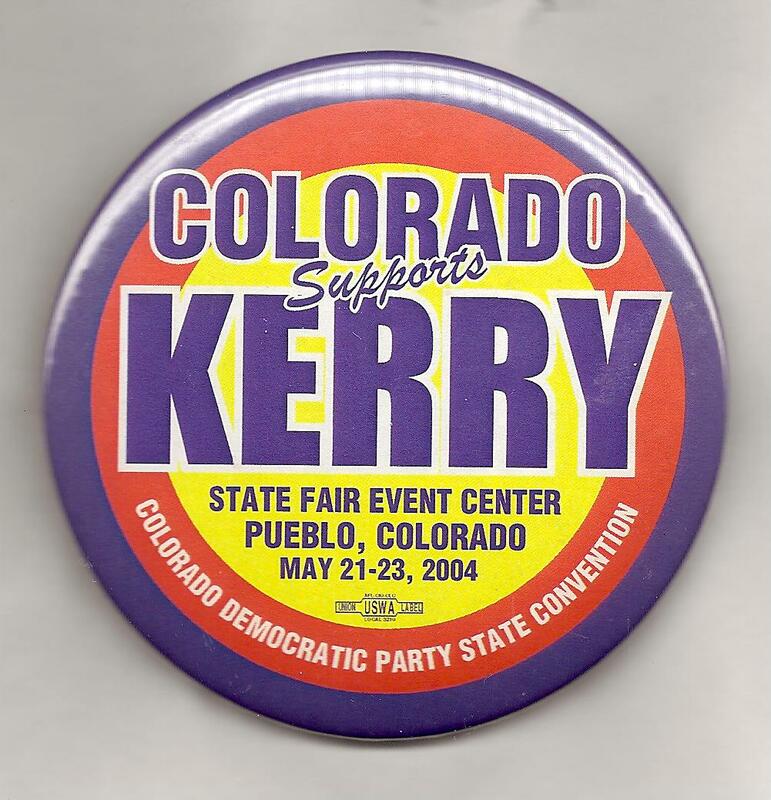 The 2004 Democratic nominee, now the Secretary of State but then a senator from Mass., was born Dec. 11, 1943 in Aurora, Colo. The randomly-selected winner is Anthony Valdez of Westlake Village, Calif. Anthony gets the coveted Political Junkie button.